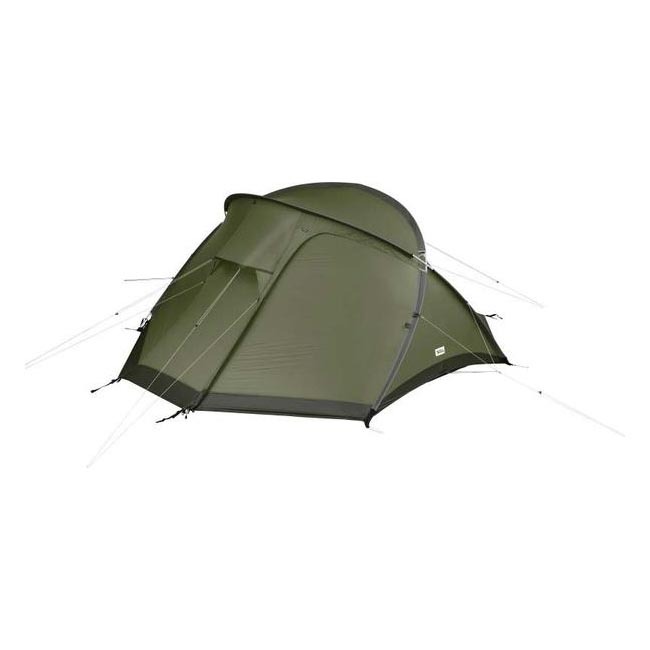 Compact and stable tent for trekkers who prefer to travel with light backpacks. 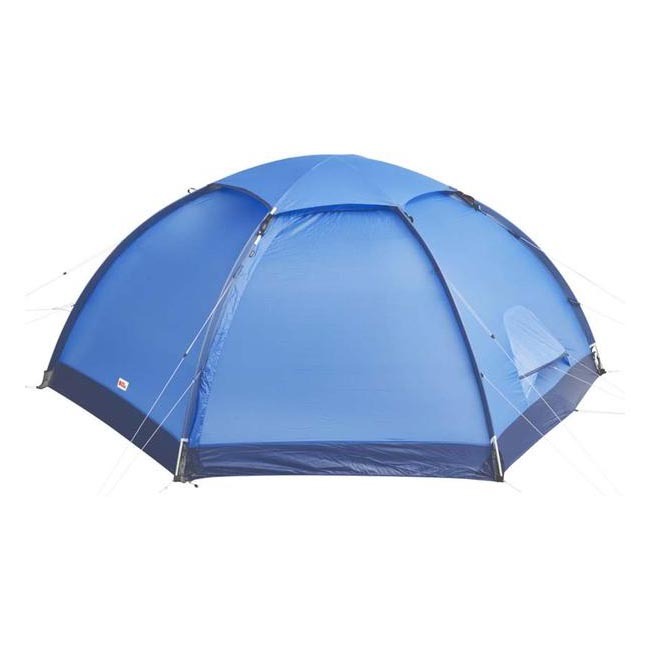 The tent height is somewhat lower and the vestibule smaller, all to keep weight down. Perfect as a compact and lightweight trekking tent in the warmer months of the year, but also suitable for winter use in all but the most exposed conditions. The flysheet is made from Fjällräven's new high-performance TripleRip nylon and has an innovative construction that combines two different fabric weights – 20 denier in the top part and 40 denier at the bottom where abrasion against the ground is most intensive – giving excellent strength while keeping weight down. 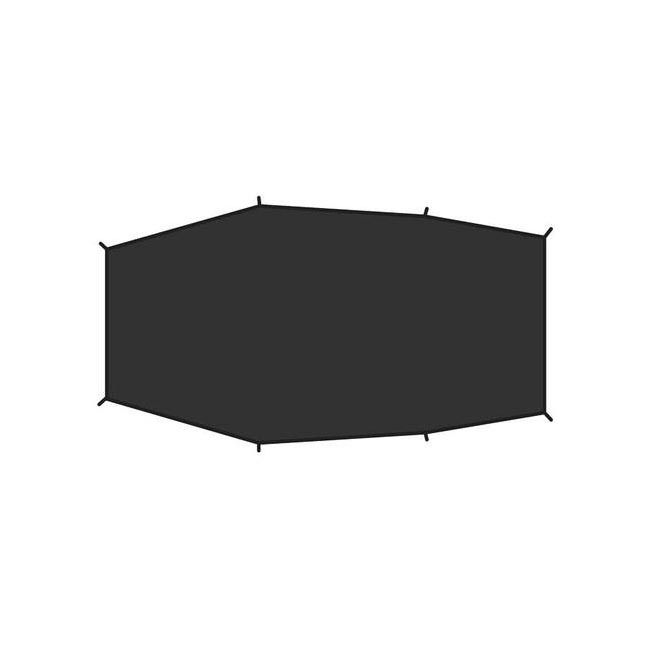 The flysheet and inner tent are connected so the inner tent is kept dry while pitching. Simple handling with two colour-coded poles, generous pole sleeves with low friction and easily adjusted fox feet. It is also possible to use double tent poles (an accessory) if using the tent in exposed conditions. Six guylines in Dyneema with one-hand adjustments and reflective thread woven in. Excellent ventilation with large, highly positioned vents. In warm conditions the flysheet can be rolled up at both ends to increase the view and give fantastic airflow. 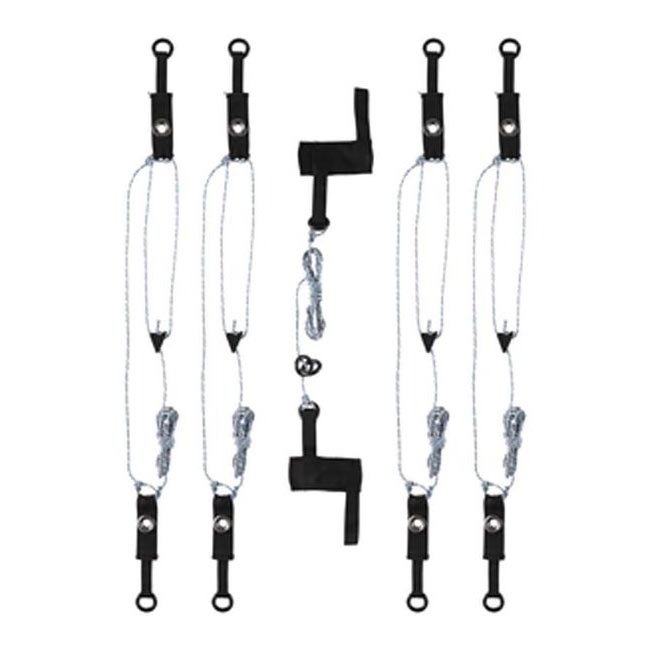 If the weather is warm but unpredictable the door can be fastened at half-open position – the zipper has an auto-lock feature so it won't "creep" in the wind. All openings are covered by a fine mesh that stops even the smallest, barely visible insects from getting in. 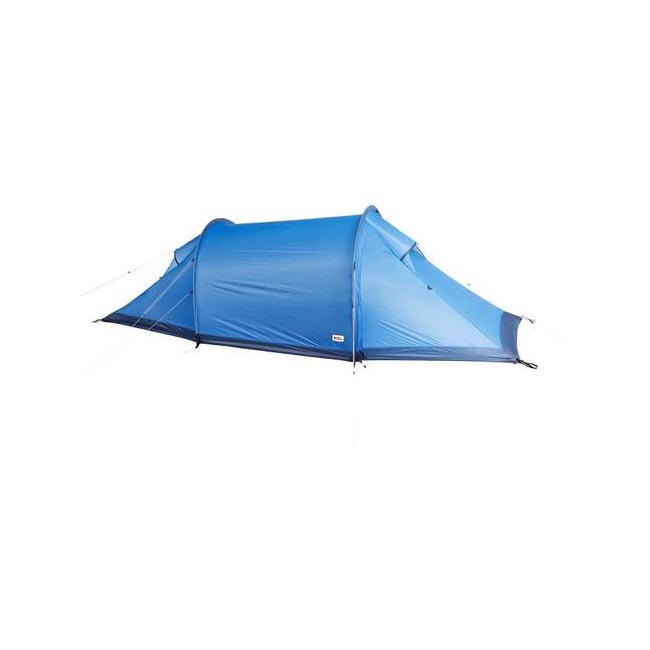 Clothesline plus mesh pockets in the inner tent make it easy to dry gear and keep organised. Attachment points for Gear Loft (an accessory) in the inner tent. 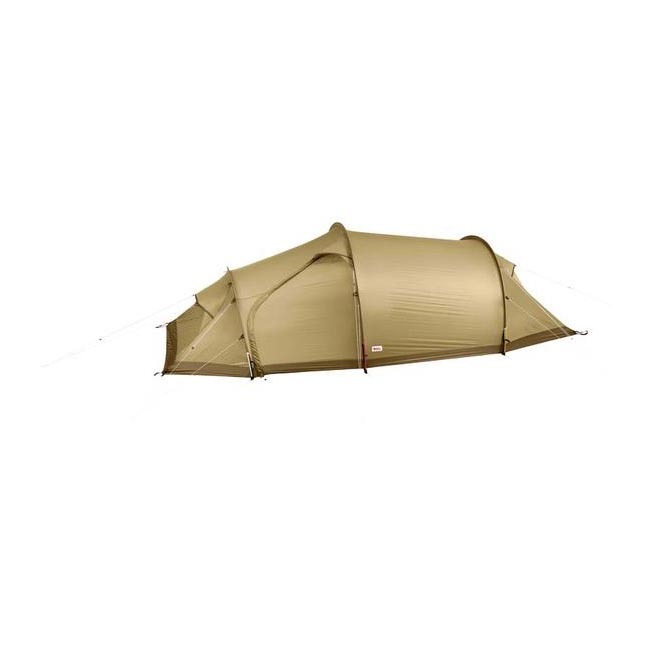 Just like all of Fjällräven's tents, Abisko Lite 2 is made entirely without PVC plastic and toxic flame retardants, and its impregnation is fluorocarbon free. The white is see-through and sort of has a trash-bag look, so I returned it for another color and am happy with my purchase!